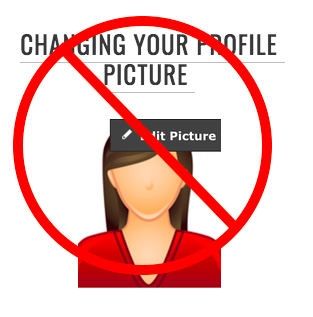 Option to change picture is no longer available. Contact Ms. Sloan or Ms. Sutton if you need a change to be made to your profile or picture. You may be prompted to enter your wps39 email account information.